Posted on March 21, 2019 | 730 views | Topic : News & Articles, Property News. 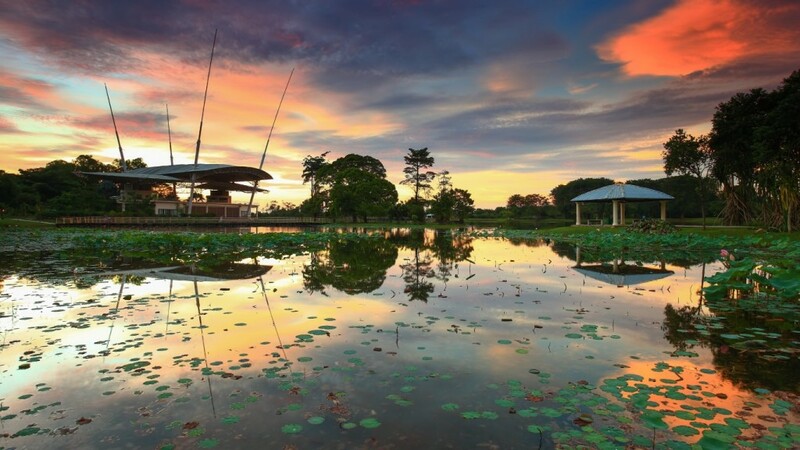 CYBERJAYA: Recently in 2019, Setia Haruman Sdn Bhd has been working with stakeholders to enhance the liveability of Cyberjaya, including promoting and developing Cyberjaya as a global tech hub that serves the growing needs of its population and improving the safety and security of its residents. Cyberjaya is also backed by an efficient safety ecosystem with the fully integrated MERS 999 CCTV system, and the city contains more than 30 cameras spread across high traffic locations. “Currently, 60% of data centres in Malaysia are based in Cyberjaya, along with more than 40,000 knowledge workers and 506 MSC-status companies. 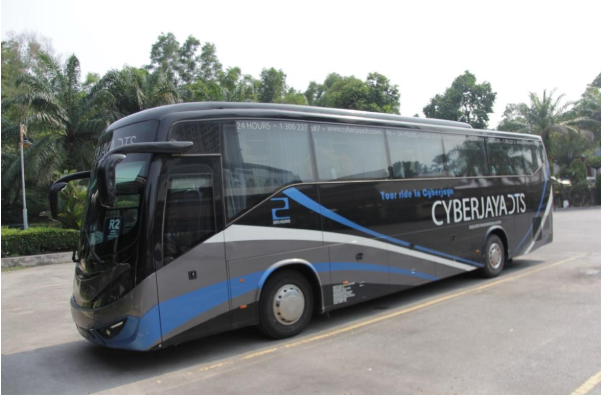 Cyberjaya Designated Transportation System (DTS), a 24-hour transportation system that covers the Klang Valley, Banting, Klang and Seremban. “I feel that night shifts are no longer a concern among employees like myself. The DTS bus system is very convenient for commuters who live in other parts of the Klang Valley and there are plenty of food outlets available, quite a number of which open till late at night. “Even for those who are driving home or to work at night, the streets are brightly lit and well-patrolled by the police,” said Kayathri Maheswaran, 35, an employee at an international information services company in Cyberjaya. 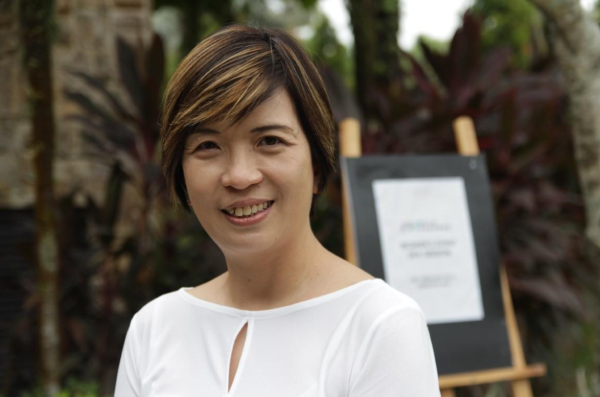 Setia Haruman Sdn Bhd chief operating officer Wendy Li.